Hey Busters, are you ready to hear a brand-new song by Kay? 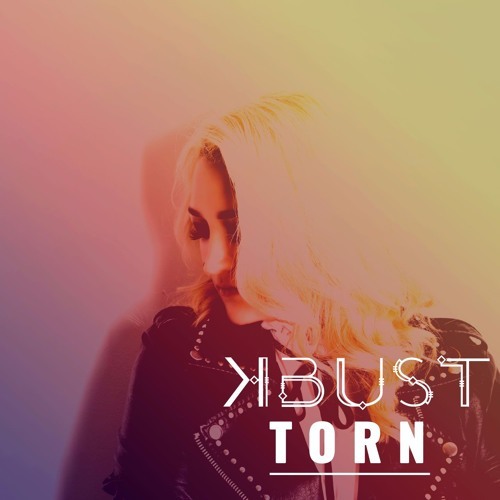 As part of K-Bust’s team we’re super excited to announce the release of “Torn”, premiering tomorrow Thursday 16th on the popular music blog “Music Mayhem Magazine”. If you’re part of the Busters you probably had the chance to listen to it, lucky you! Are you a Pop Alternative or Dark Pop fan? If yes, you’re going to love Torn. It’s one of the darkest songs off Fearless; according to its own performer. 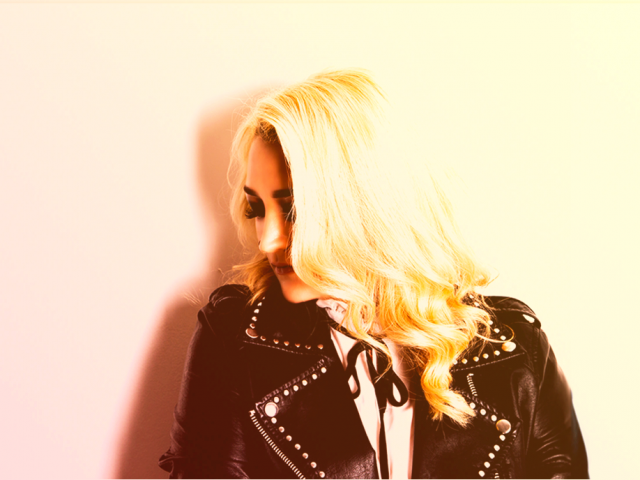 Synths evoking the sound of the 80's and deep drums are some of the ingredients you'll find in this brand-new recipe; where the dark grand piano you’re about to hear is played by K-Bust herself. Among other great news, we want to announce as well, that a Music Video is on its way to support this new release, which is going to be shot by the end of November. But more details on that next time; just make sure to subscribe to K-Bust’s YouTube channel, so that way, you’ll be sure you won’t miss the video premiere. Stay tuned on K-Bust’ social media tomorrow Thursday 16th, and join us on this new exciting chapter of “Fearless”! Don’t forget you can pre-order it exclusively on Pledge Music, through your favorite merch item, CD or vinyl. Get the latest news straight to your inbox here. © 2019 J&K Group Entertainment. All Rights Reserved.